Package: poly bags and total foam and customized bags and boxes;wooden cases outer packing for over-sized items. 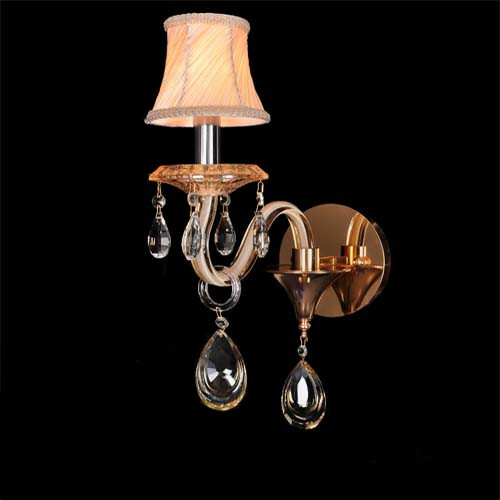 Laidi(Zhongshan) Lighting Factory is a professional manufacturer specialized in development, design, production and export marketing of luxury light fixtures. 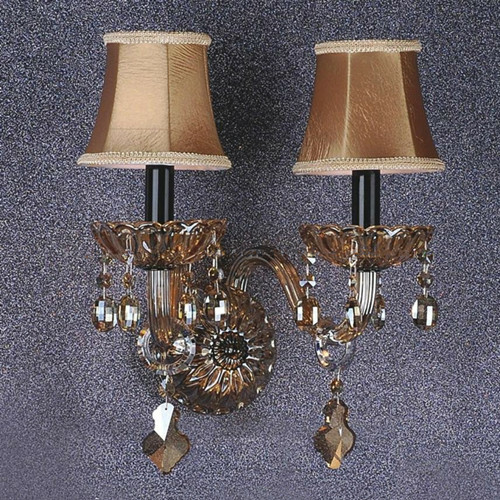 We offer a vast range of lighting products including crystal chandeliers, LED lamps, pendant lights, ceiling lights, modern lamps, wall lamps, table lamps and floor lamps, hotel lighting projects etc. Your inquiry related to our products or prices will be replied in 24 hours. Well- trained and experienced staffs to answer all your enquires in fluent English. OEM&ODM service available, all fixtures can be customized in color, size and structure. Protection of your sales area, ideas of design and all your private information. Best quality,competitive price and on time Delivery. Welcome to contact us! We wound not let you down if you choose us! Laidi(Zhongshan) Lighting Co.,Ltd., located in Guzhen Town, China lighting capital. We are one of the modern enterprise who integrated crystal light, modern light, LED lighting R&D, manufacturing, sales. The area of our factory is more than 10000 square meter, there are 48 automated equipment and producing machines, over 200 senior technicians and stuffs. 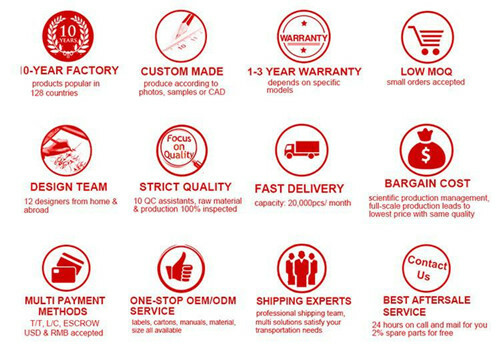 With the company's management idea " the quality first, integrity-based" and perfect production management system and complete quality management system, our products had spread all over the world, and major market is European countries, American countries, the Middle East and Africa. In addition, we have around 100 series of products approved by the appearance design patent, and we also get the CE, SAA, SGS certificate. We believe that through continuous efforts to innovate and your support, we work together to create a blueprint for a better tomorrow. Company Name: Laidi(Zhongshan) Lighting Co.,Ltd.